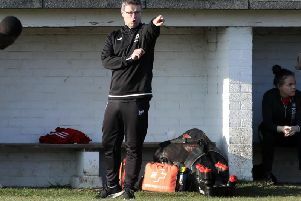 Whitworth will be back in the Future Lions United Counties League Division One next season. 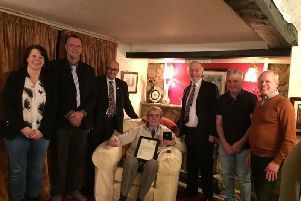 The local football community came out in force to pay their respects to Bo Patrick last night (Tuesday). 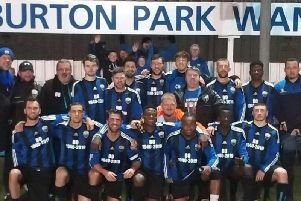 Burton Park Wanderers will throw open their doors this evening (Tuesday) as they remember the life of club stalwart ‘Bo’ Patrick. 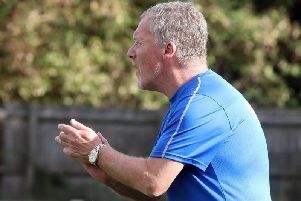 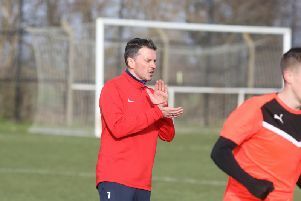 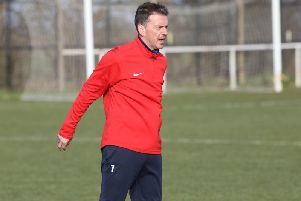 Simon Anderson is determined to “get the best” out of the Whitworth players in the remainder of the Future Lions United Counties League Premier Division campaign. 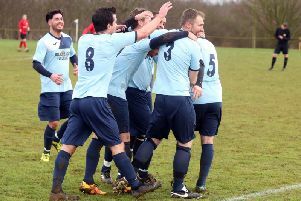 The first champions of the season in the Northants Combination have been confirmed after Kettering All Stars wrapped up the Division Four title with a 3-2 success at West Haddon Reserves. 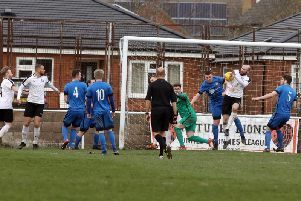 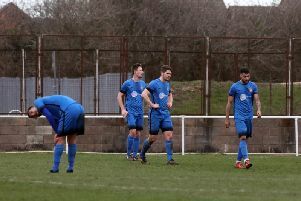 Burton Park Wanderers and Raunds Town continued their revivals at the bottom end of Division One in the Future Lions United Counties League. 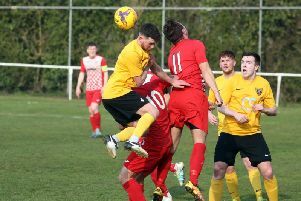 Burton Park Wanderers’ recent revival continued as they made it four matches without defeat to move clear of the bottom two in Division One of the Future Lions United Counties League with a 4-0 victory over Long Buckby. 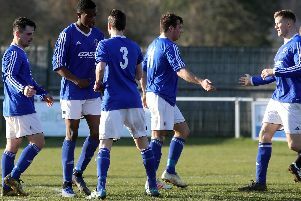 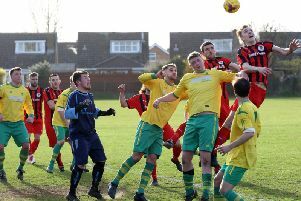 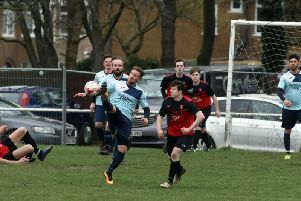 Raunds Town produced one of the shock results of the season so far in the Future Lions United Counties League last weekend. 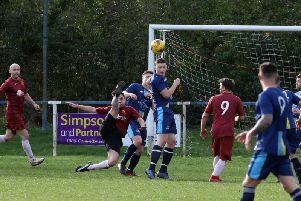 Raunds Town produced one of the shock results of the Future Lions United Counties League season as they stunned Division One leaders Anstey Nomads with a 2-1 away success. 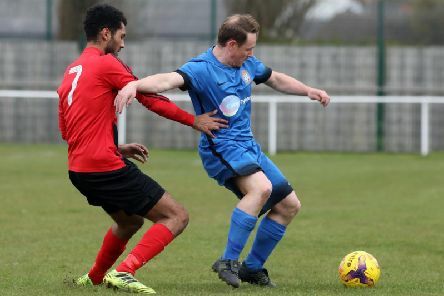 Whitworth and Rothwell Corinthians are set to collide in a crucial basement battle in the Future Lions United Counties League Premier Division this weekend. 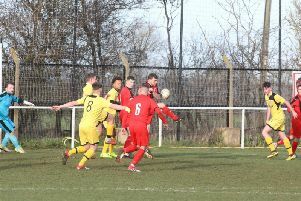 Raunds Town moved out of the bottom two in Division One of the Future Lions United Counties League for the first time in a long time after they sealed a superb 5-1 home success over Birstall United Social at Kiln Park. 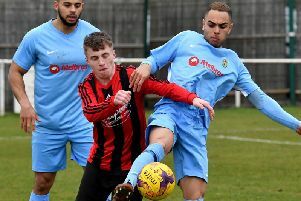 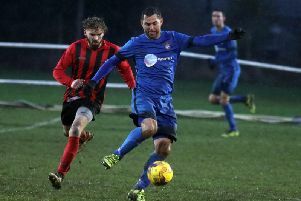 Desborough Town made a welcome return to winning ways in midweek as they claimed an impressive 3-0 victory over Leicester Nirvana at the R Inn Stadium.